Residents of Maywood, New Jersey like people across the USA live extremely busy lives, in addition there are times when they want and feel the need to do a thorough cleaning of their home, washing walls, cleaning carpeting and furniture and much more. Most people, engage in these cleaning marathons either in the spring or near the holidays when they want their home to feel and look fresh and clean or before entertaining family and friends. 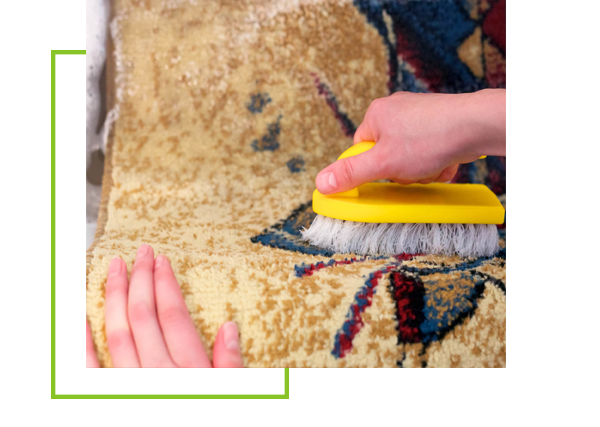 These are hectic times for many Maywood residents so getting extra help cleaning their carpeting, upholstery and other areas of their home can make these cleaning marathons less frenzied and save you a good deal of time and labor. 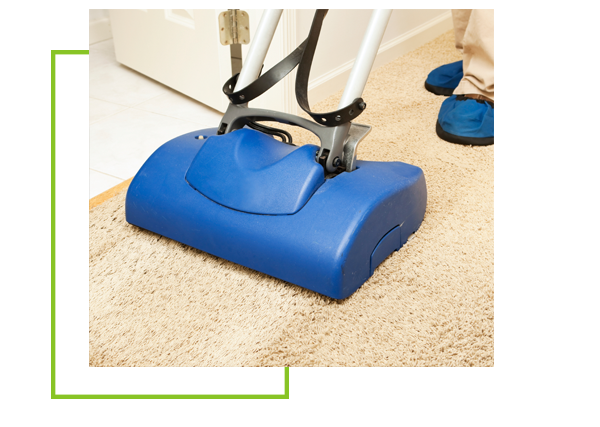 Allure Carpet Cleaning can give Maywood Residents all the cleaning help they need when they need it. 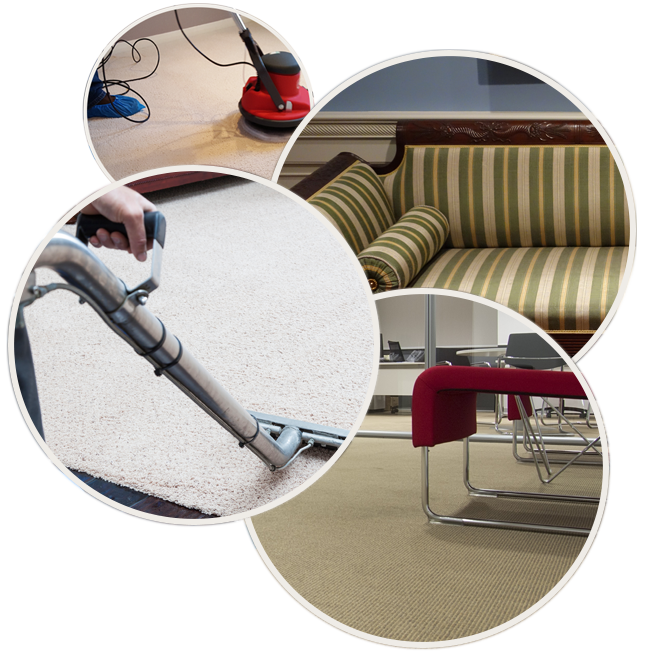 Allure carpet cleaning provides carpet cleaning for both residents and businesses. They can clean any type of carpeting and any size or number of carpets. They will also clean other types of flooring as well. Allure will also clean all sizes, shapes and types of area rugs either in your own home or in their facility. 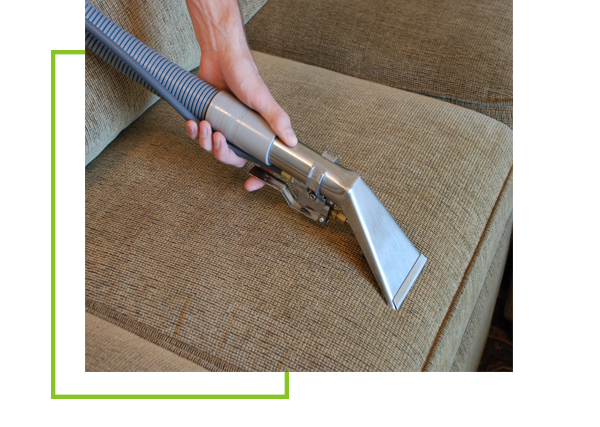 Allure’s upholstery cleaning technicians will also clean all type of upholstery fabrics and all sizes and shapes of upholstered furniture leaving your home cleaner and fresher. They will clean all your upholstered furniture from the smallest ottoman to the largest sofa as well as steam cleaning your mattresses. These upholstery cleaning technicians will also clean your upholstered chair cushions and even the tapestries on your wall. 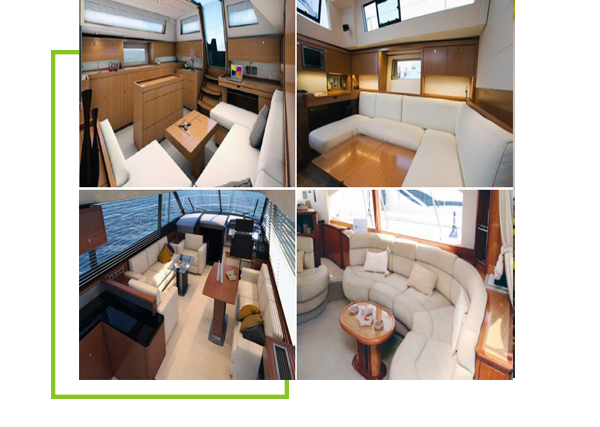 Along with the services Allure Carpet Cleaning provides to help you clean your home, they also provide boat cleaning services. Many of Allure’s customers have these boat cleaning technicians clean their entire boat from stem to stern at the beginning of the boating season and before putting it in dry dock before the winter. They may also have Allure clean their boat throughout the season to keep it looking its best. 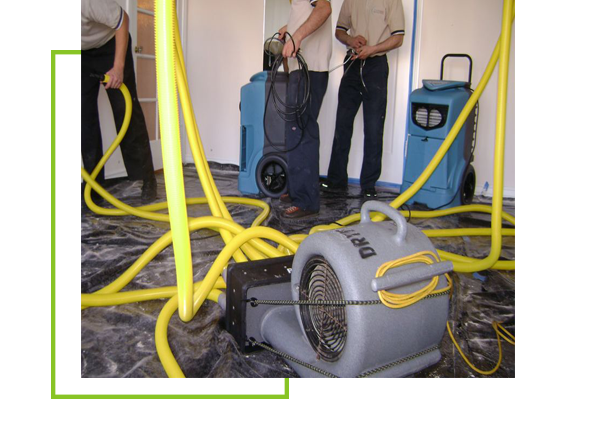 Water Damage to any home or business can be devastating. In order to keep the damage that flooding in your home causes to a minimum, you need to repair that damage as quickly as possible. Allure’s water damage repair technicians are all call 24 hours a day 7 days a week and will provide you with the full range of water damage repair services. 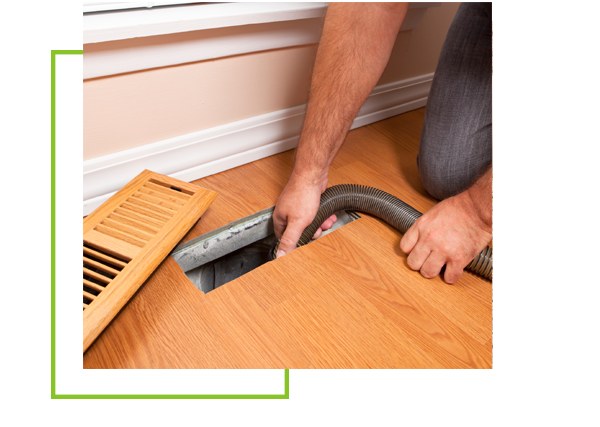 One of the most overlooked cleaning tasks in most people’s homes is the cleaning of their heating and cooling ducts. Over time dirt, dust, and odors can build up in these ducts results in this dust and odors being recalculated throughout your home over and over again. Allure’s professional duct cleaning technicians can remove the dust and odors from your air ducts leaving your home cleaner and fresher. While Allure Carpet Cleaning will provide pet stain and odor, spot and stain and mold and mildew removal as part of their normal cleaning services they will also provide these services separately to take care of problems that crop between your regular cleanings of your carpeting and upholstery, or the discovery of mold or mildew. Allure Carpet Cleaning does it’s best to provide you their services with at a time that will be convenient for you. In order to accomplish this goal they keep extended cleaning hours from 8am to 8pm and offer same day cleaning, which is especially convenient during those cleaning marathons. In addition, should you choose to have your area rugs cleaned at Allure’s facility, they provide free pick up and delivery of your area rugs charging you only for the actual cleaning of your area rugs. Allure not only provides you with a number of different cleaning services that can help make those cleaning marathons easier on you they also provide you with high quality cleaning services. Allure has years of experience at cleaning your carpeting and upholstery and providing other services. Their cleaning technicians are well trained, licensed and insured and hold certificates from both the Restoration Science Academy and the Institute of Inspection, Cleaning and restoration. In addition Allure provides these highly skilled cleaning technicians with state of the art cleaning equipment and powerful organic cleaning products to help them provide you with the highest quality cleaning services possible. Their cleaning equipment is frequently inspected and maintained to ensure that it continues to perform the job is is designed to do. 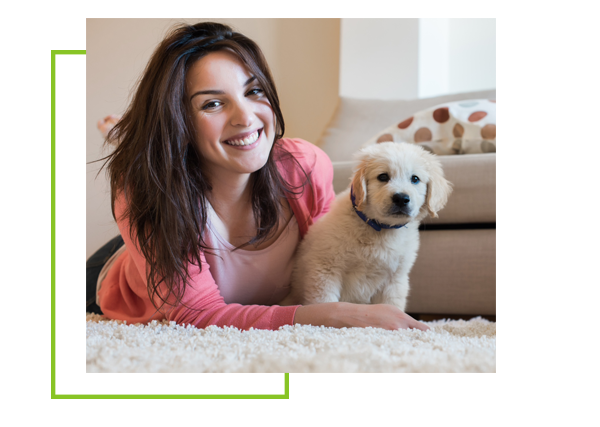 Allure Carpet Cleaning works hard to keep their rates both reasonable and affordable for their customers. They also offer special deals offering a small percentage off their normal fees to further help customers save money when hiring their cleaning services at certain times of the year. Allure Carpet Cleaning offers all of their potential customers a free consultation. During this consultation you will get the opportunity to meet the faces behind the company and get to know a little bit about them. You will also learn more about their cleaning methods, and their dedication to their company and their you their customers. You will also get the opportunity to ask any questions you may have and will be able to get a free estimate for the cleaning you want done based on your own specific needs. To learn more about Allure’s Individual Services visit their website at www.allurecarpetcleaning.com and browse through their individual service pages or speak to their online representative. To Schedule a free consultation or cleaning appointment give Allure Carpet Cleaning a call at 1-732-301-6555.